Indian Institute of Technology Dharwad (IIT Dharwad) is an autonomous premier Science and Technology Institute established by the Ministry of Human Resource Development, Government of India in 2016 under the mentorship of IIT Bombay. Academic activities at IIT Dharwad commenced in July 2016 with B.Tech course being offered in three core branches, namely, Computer Science, Electrical Engineering and Mechanical Engineering. The current intake at the institute stands at 40 students in each of the specializations. PhD program commenced from January 2018 session. 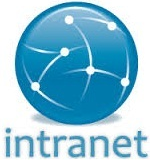 Soon Masters programs will also be offered. 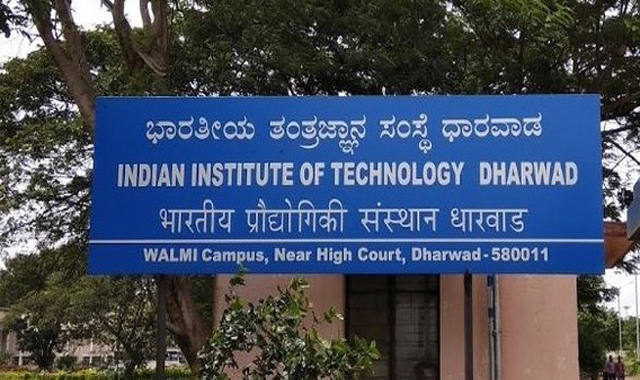 The current campus of IIT Dharwad has been established within the WALMI (Water and Land Management Institute) campus (135 acres), which is adjacent to Dharwad bench of High CourtBelur, on the National Highway (NH-4) that connects Mumbai-Bengaluru. With the availability of regular transport service, the campus is easy to reach from any point in Dharwad and all the major facilities are within a 10 km radius from the campus. IIT Dharwad is less than 30 km away from Hubbali, the second largest city in Karnataka. WALMI has been generous in providing the necessary infrastructure for the students' hostels, class rooms, laboratories etc. The Karnataka Government has provided about 470 acres of land for the establishment of the permanent campus of IIT Dharwad, which is about 2-3 km away from the transit campus within the WALMI campus. IIT Dharwad has been working at an accelerated pace on campus development and establishment of infrastructure at the permanent campus site. IIT Dharwad is committed to provide a receptive and flexible learning environment. The curriculum of IIT Dharwad is modelled on the curriculum of IIT Bombay. We encourage hands-on engineering. First year workshop is taught by a team of faculty from CSE, ME, and EE so that the students are ready to build mechatronic systems! Many courses have course projects where the students are tasked with building a prototype based on the concepts learned in the class. Tinkerer's Lab and entrepreneurship cell are in the pipeline. Our library is well equipped with nearly 2000 books and provide access to more than 3000 research journals. The required infrastructure for academic activities such as large and small class rooms, Physics and Chemistry Labs, Workshop and Computer Lab has been established. 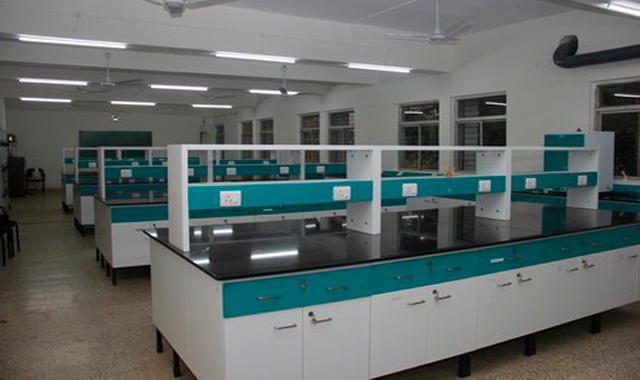 Instructional and research facilities are being established with state-of-the-art equipment. Above all, highly experienced and renowned professors add substantial value to the academics at IIT Dharwad. IIT Dharwad is on the outskirts of Dharwad, which is part of the twin cities of Hubballi-Dharwad in the north of Karnataka. With pleasant climate year round, Dharwad is famous for its academic institutions. 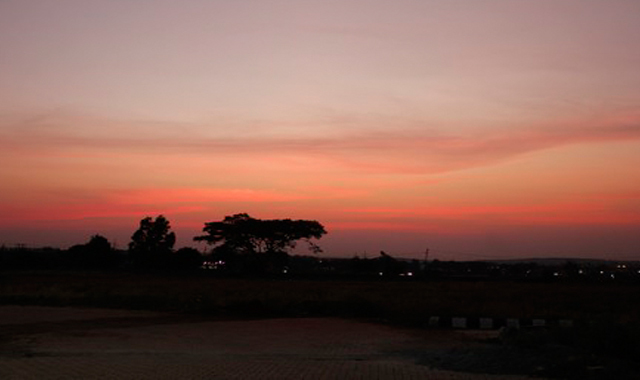 Dharwad is a picturesque locale positioned between the Western Ghats (Malenadu) and the Deccan Planes (Bayalu Seeme). Dharwad derives its name from the Sanskrit word "DWARAWATA." The twin cities are well known for their culture, literature and the Indian freedom movement. The historic Fort of Kittur, where Rani Chennamma fought the British in 1824, is just 20 km away from the IIT Dharwad campus.